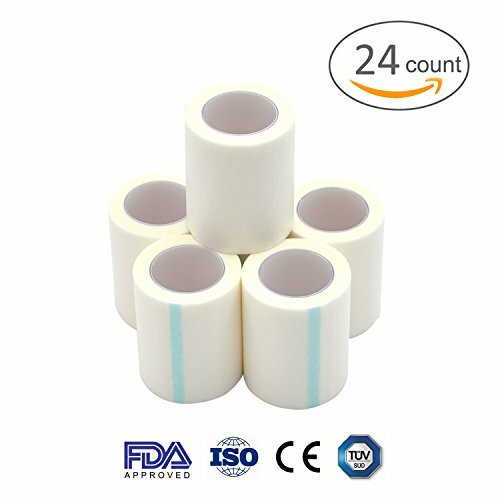 Excellence Medical is a professional manufacturer engaged in developing and producing series of medical adhesive product. Our main product is zinc oxide plasters, adhesive and cohesive bandages, sports tapes, plaster, wound dressings and first aid kits. As a result of highly quality and outstanding customer service, we have gained a global sales marketing including European, North America, South America, South East Asia, Middle-east, Africa and other countries. We approved FDA, ISO9000 International Quality Control System, ISO13485 and CE certificated by TUV organization. Excellence Medical is focused on the development of high quality wound care solutions for our caregivers and patients. If you have any questions about this product by Excellence Medical, contact us by completing and submitting the form below. If you are looking for a specif part number, please include it with your message.